Softcat is a multi-award winning IT provider currently ranked as the best place to work in the UK. As part of their long-term growth strategy, Softcat is placing an increased emphasis on the hiring and development of apprentices. These apprentices need to hit the ground running and this includes generating their very own leads and opportunities. Softcat realised that they needed to bring in a specialist sales training partner to deliver specific modules, ensuring each apprentice was able to take prospects from cold to sold. Without any sales experience, the training needed to focus on the basics of selling over the phone and giving everyone the confidence to have a value driven conversation. 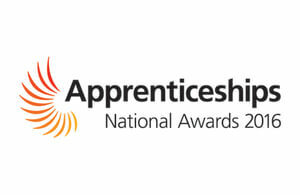 Over the past 2 years Natural has supported 40 Softcat apprentices. Each apprentice was taken on a 10-month development programme to support the development of confident sales apprentices. The apprenticeship programme required just 1 day a month of face-to-face contact and placed an emphasis on a blended learning approach. The aim was to create a supportive but equally challenging environment through a mix of workshop learning followed by live call-out activity to practice and embed the learning. These real conversations with clients also resulted in new opportunities. Key skills taught include first 15 seconds, questioning and listening, objection handling and closing. One of our most successful programmes, the result is a cohort of individuals who can now confidently sell and articulate the Softcat offer. As the learning is put straight into practice, we were also able to generate 540 new opportunities for Softcat. 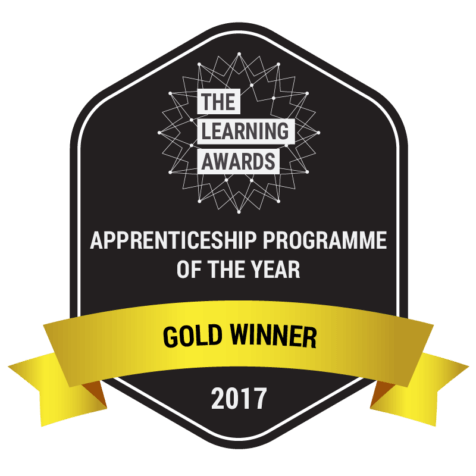 Softcat has just won the Apprentice Employer of the Year award for the North West region and Natural Training has been credited as a fundamental contributor to the success that has led to them being honoured with this award. The programme continues to develop and go from strength to strength as Softcat takes on more apprentices moving into 2018.